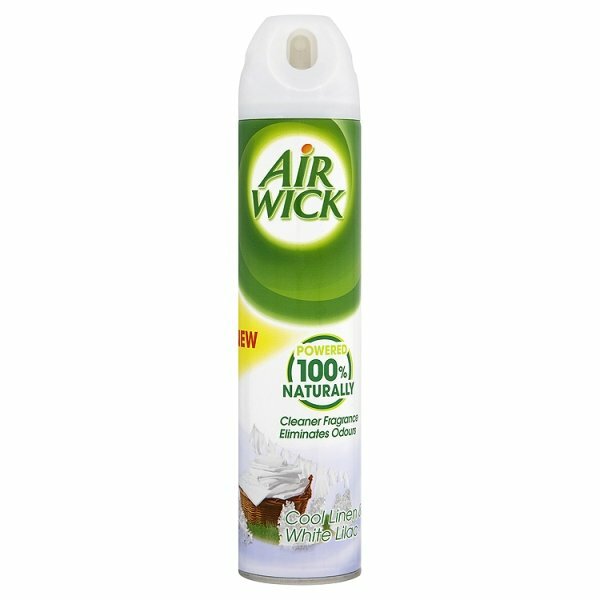 Air Wick air fresheners have been freshening up homes and workplaces since 1943. If you're looking to eliminate bad odours or just make the office smell nice and fresh, Zepbrook stock a variety of fragrances including Cool Linen, Freesia & Jasmine and Lavender & Camomile. 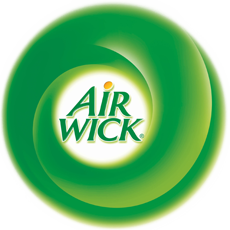 Get your Air Wick aerosols from Zepbrook tomorrow: order before 5pm if you're in London (or the M25 area). 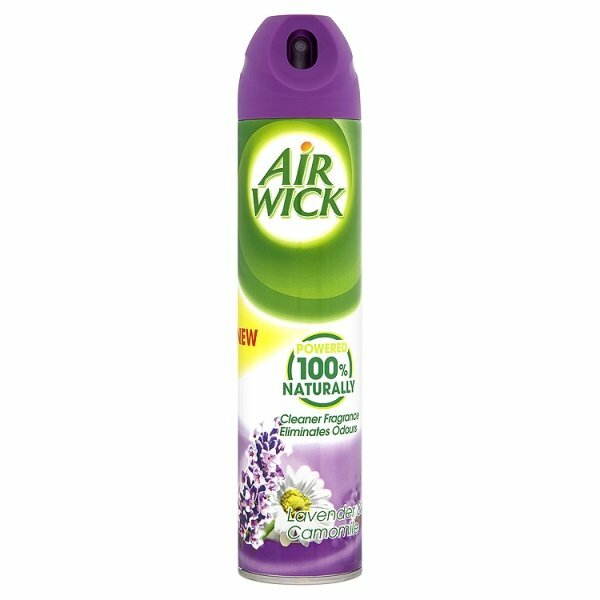 Do you need air fresheners that are not currently listed on our website? Contact us - we can source and deliver many other products for a competitive price. Call us now on 020 8752 0110 or enquire online.